Which of these do Blue jays NOT eat? 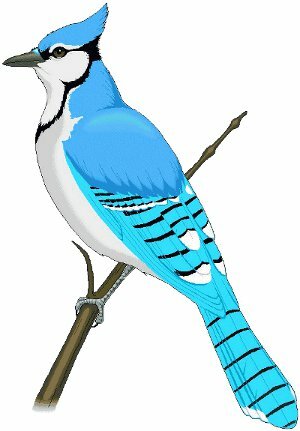 Where do Blue jays store acorns? Blue jays sometimes go _________ for the winter.